Even if horror films don’t frighten you, sometimes the “behind-the-scenes” production stories are downright chilling. It has long been thought that entire productions could be cursed going all the way back to Shakespeare’s HAMLET. And these production curses are still going on today. Here are some of Hollywood’s most popular cursed movies. 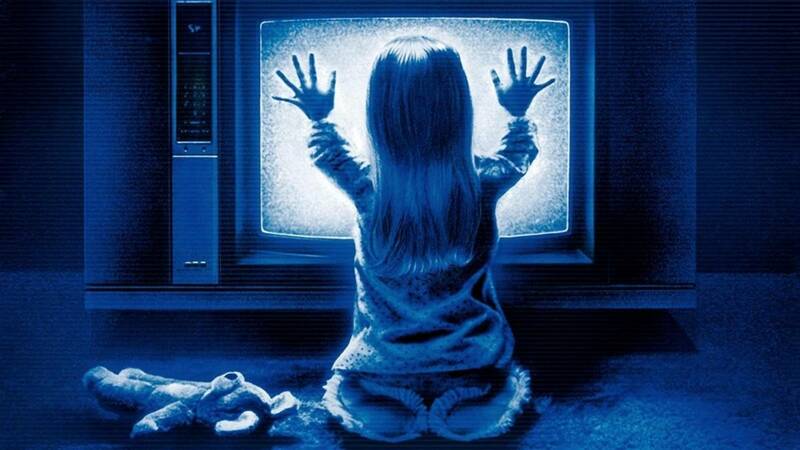 The POLTERGEIST curse mostly stems from the deaths of two of the youngest cast members. These rumors also come from the production team’s use of real skeletons during the infamous pool scene in the first film and the sequel as well. Dominique Dune, the eldest daughter from the first film was strangled on November 4, 1982 by her abusive ex-boyfriend. Then on February 1, 1988, Heather O’Rourke, who played Carol Anne in all three films, died from acute bowel obstruction after doctors misdiagnosed her as having Crohn’s disease. Read more about the supposed curse here. This 1987 John Schlesinger film is the story of a psychiatrist who discovers a satanic cult conducting child sacrifices. 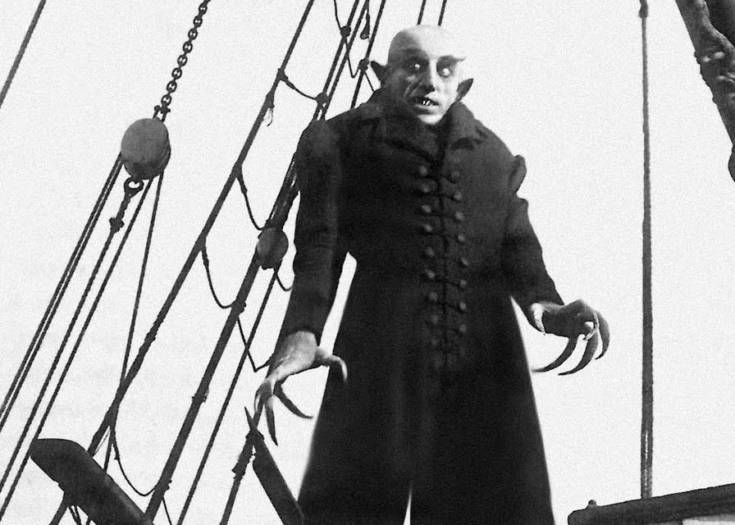 The curse revolving around the film doesn’t have anything to do with the cast or crew, but the people outside of the film who died because of its influence. Adolfo Constanzo and Sara Aldrete were both members of what became known as a Narco-Satanist Cult which operated outside of Mexico City. Both were fascinated by the film. They began with animal sacrifices then moved their way up to human. On March 31, 1989, the kidnapped American pre-med student Mark Kilroy while he was on spring break in Mexico. Police found his body, along with fifteen others, a few weeks later. 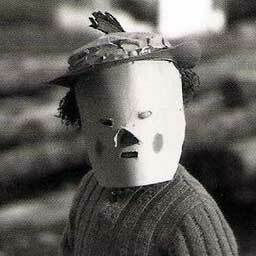 He had been sacrificed by Adolfo and Sara. Read more about Adolfo Constanzo here. The death of Kung-Fu film icon Bruce Lee at such a young age (32-years-old) was difficult to grasp. 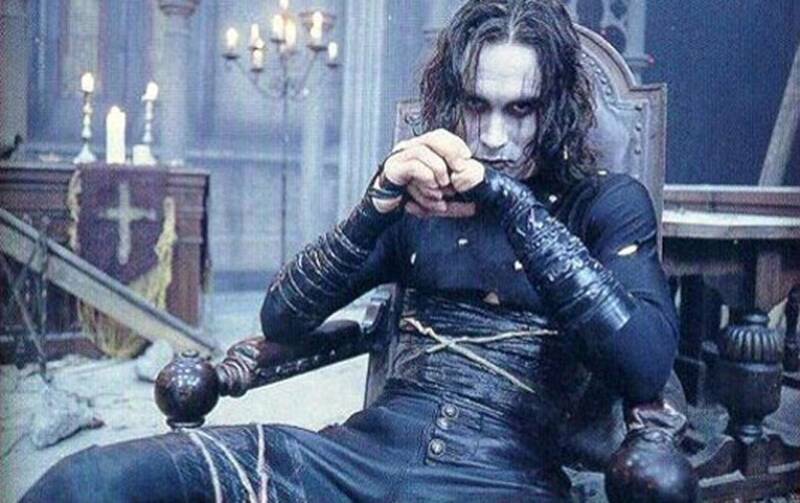 However, when his son Brandon was killed on the set of THE CROW when a prop gun malfunctioned, it was thought that a curse was following the Lee family. Brandon even spoke with friends before hand saying that he had a strong feeling he would die young like his father. Brandon died on March 31, 1993, he was 28-years-old. 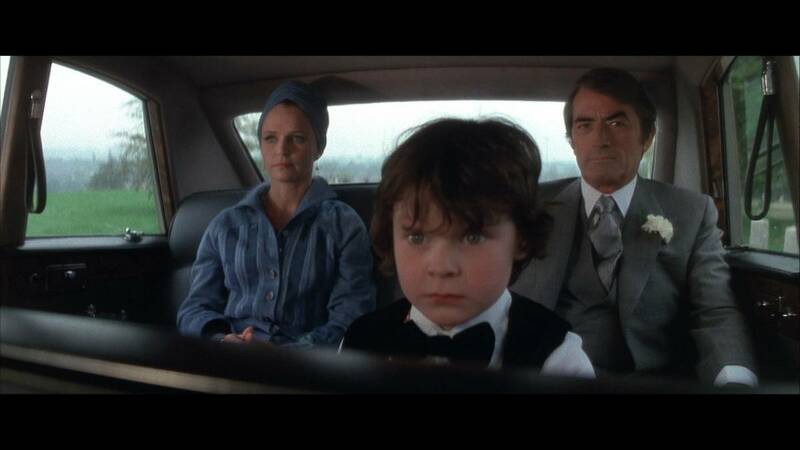 Released on June 6, 1976 (6-6-6 if you read between the lines), THE OMEN was almost daring the devil to get involved with the film. The first incident was a car accident involving the special effects designer on Friday August 13,1976, which left his assistant dead. After Gregory Peck as signed to star as Ambassador Thorn, his own son committed suicide. The curse also decided to throw not one but two bolts of lightning, once at Peck’s plane as it was crossing the Atlantic and the second one at producer Mace Neufield’s plane. The second strike set the engine ablaze and nearly forced the plane down in the Atlantic. Read more about the possible OMEN curse here. 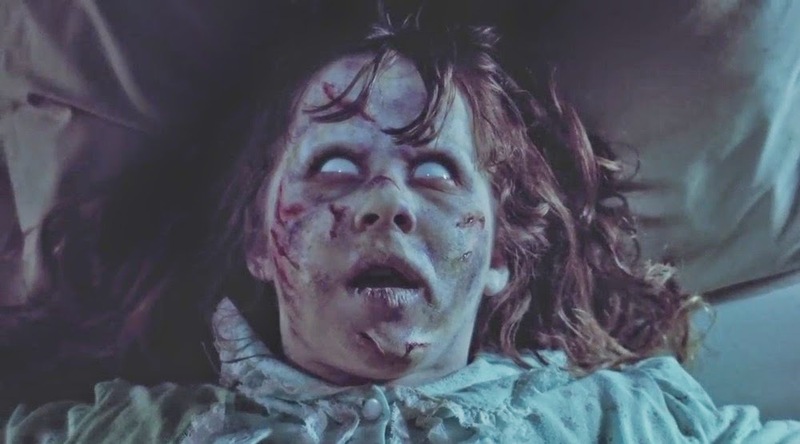 One of the more classic tales of Hollywood curses, THE EXORCIST has been said to carry quite a bit of bad mojo. Many people have blamed the film’s depiction of the devil for a lot of the problems that plagued the yearlong filming schedule. From set fires to injuries to several deaths that took place during filming, it seems like the devil was pretty busy trying to stop this film from being completed. 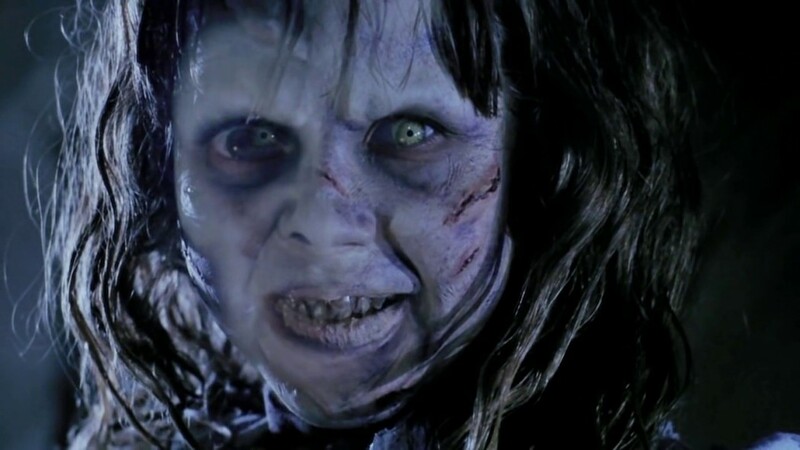 Read more about THE EXORCIST curse here. 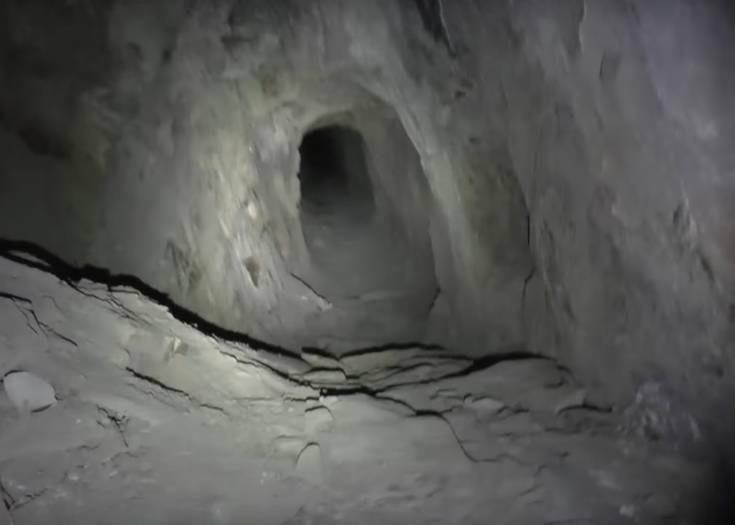 Mad Genius Builds Incredibly Dangerous Laser Cannon — and it Works!